And the express train of new talent and fresh ideas from Image Comics continues. Here’s the official skinny on I Love Trouble, which lands on shelves in December. 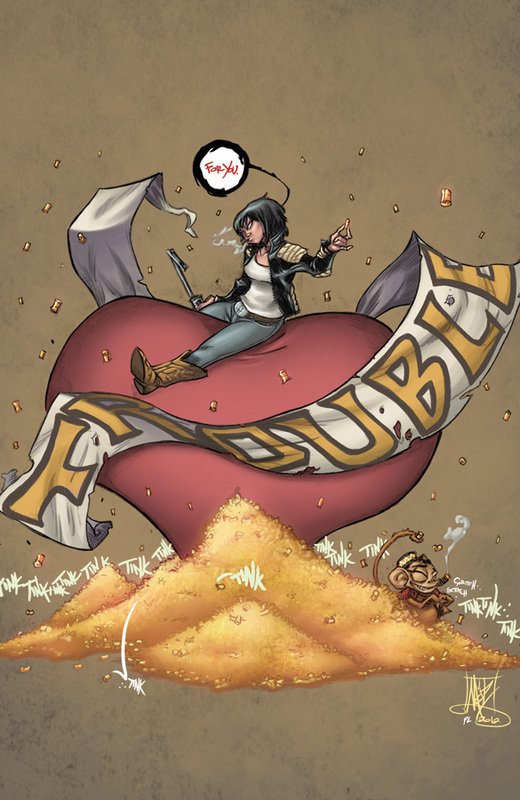 Felicia Castro, the protagonist of the new Image Comics series I LOVE TROUBLE by Kel Symons andMark Robinson, debuting in December, doesn’t have much going for her. A New Orleans grifter on the run from a mobster, Felicia has to flee the Big Easy to hide out in the Midwest. Then her plane crashes. 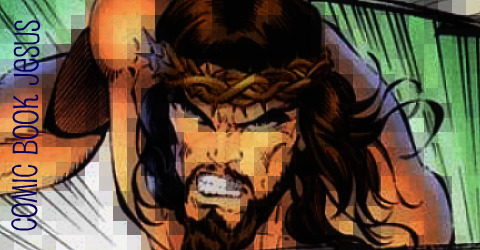 Symons was a producer of The Dungeon Masters, a documentary about Dungeons and Dragons players, and also produced and directed the documentary Excavating the 2000-Year-Old Man. He was involved, as a development executive, in the film adaptation of Tom Clancy’s Jack Ryan noveI The Sum of All Fears. He also developed the feature films Sahara and Invictus. I LOVE TROUBLE is his first comic book series. It’s been far too long since I’ve written a short story. So, here’s one. I was inspired at the start of the month by popular science/pop culture site i09 and their weekly Concept Art Writing Prompt features. They choose a cool pic and encourage site readers to create a story based on the image. My entry needs some editing but I wrote it in about 20 minutes. Below is the story, and original pic, and here’s the post from 109. Davis rolled his blue eyes and sighed; a familiar response to his younger sister’s annoying habit of never laughing at his witty observations. Molly was a genius though, and despite being a typical pre-pubescent girl in some ways, she was more like Albert Einstein or Stephen Hawking in many more. Underneath her freckles and pigtails was a brain that defied expectations. She purposely wore pink dresses and shirts with unicorns and rainbows on them to surprise people. She loved being the smartest person in the world, even more than she loved her hippy parents on the commune. Molly figured that she was either adopted, or a freak of nature; more a product of a daring genetic experiment than two unschooled hicks from the American backwoods. “Here will do,” ordered Molly in her usual fashion. Davis stopped peddling his rusty bike by the side of the only road to their sprawling farm complex and scratched his scrawny legs. Molly hopped out of the large basket on the front. Davis squinted and looked into her sister’s eyes, oblivious to the harsh calculations being made behind them. “I don’t know why you made them like animals anyway. You should’ve just left them as sculptures or something,” moaned Davis. “It was an accident. Sort of. A happy accident,” replied Molly with a feint yet crooked smile. The so-called accident that created the pair of automobile monstrosities was a success in Molly’s eyes. After experimenting with toy cars and parts from a dishwasher, she found she was able to create life with parts of abandoned military hardware from the recently destroyed army bunker just outside of town. 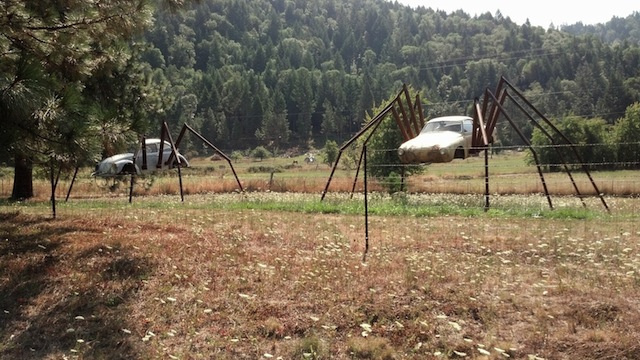 Finding two abandoned Volkswagens in Mr. Harris’ field, her and Davis dragged the struts of a fallen water tower, for the arachnids’ appendages. As the two mechanical monsters lumbered towards the siblings, Davis noticed they were increasing their speed. “What is?” Molly asked with a knowing grin. Davis looked behind him, awaiting Molly’s response, but she was at the bike, taking something from the basket. “They’re changing, Davis,” Molly said as she walked towards him, carrying something heavy behind her. “Indeed,” replied Molly as she put her hand on her brother’s shoulder and raised the greasy wrench as high as she could. “Cool.” Molly brought down the grey weapon on to her brother’s skull three times, with increasing force. Davis collapsed, face first in to the bitumen, as his blood mingled with the grass. Molly took a few steps back as the cars paused. So, a very fashionable and talented friend of mine has just started a blog. 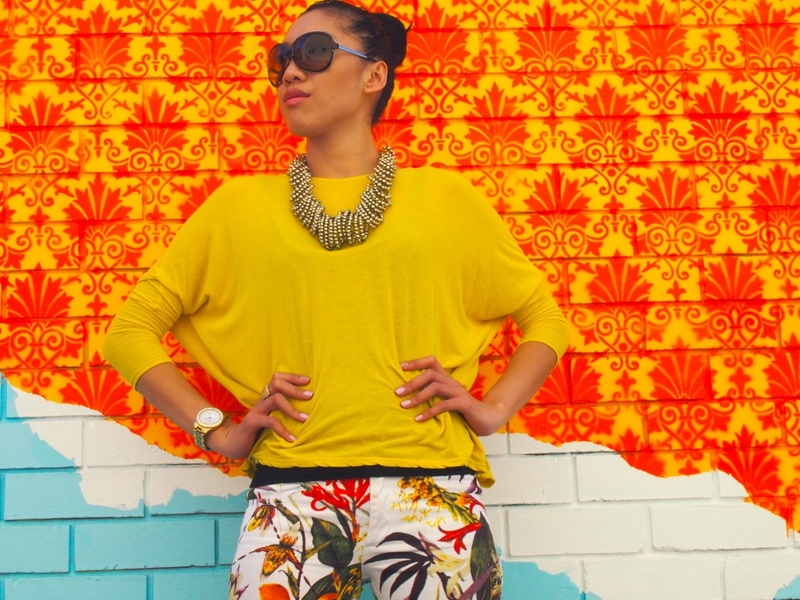 You can find her wonderful writing about fashion-y things at Live.Life.Style. I recommend that you do, and not just because the photos on her last post were taken by yours truly!